It’s looking to be an exciting summer with the release of various new devices and the Samsung Galaxy Note 8 is one of them. After the spontaneous combustion debacle with the Samsung Galaxy Note 7, the pressure is on to bring out a top of the range smartphone (that doesn’t set alight!). 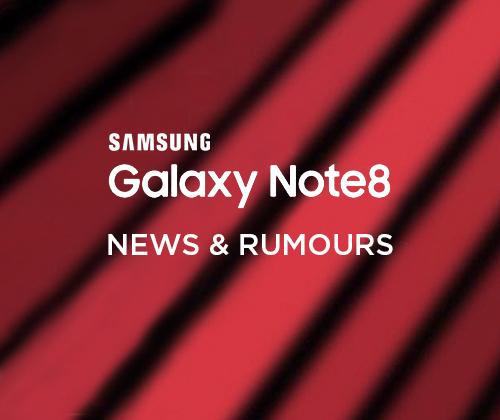 We’ve gathered as much information as we could on the upcoming release, so if you’re curious or considering purchasing the Samsung Galaxy Note 8 when released, read on! As seen with its soon-to-be predecessor, the new model will share a similar screen by keeping the slick curved- edge screen. 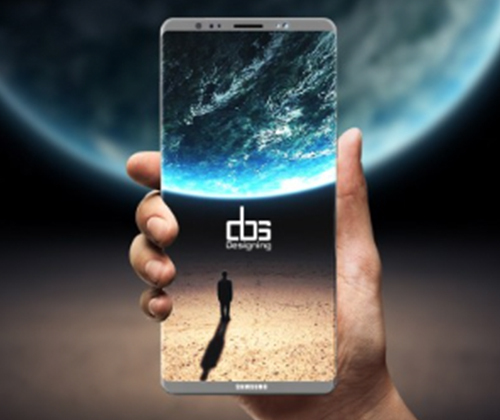 However, say goodbye to the home button as similarly to the speculation surrounding the iPhone 8, the Samsung Galaxy Note 8 is completely removing it and adopting a new infinity screen display. Talented graphic designer Muhsin M. Belaal Auckburaully has created an image of what the new release is expected to look like. The removal of the home button received both praise and criticism, but after seeing various leaked patents and designs, this feature was well received for the slick and luxurious infinity screen. The Galaxy Note 7 had a viewing display of 5.7 inches, so inevitably we expect an increase in viewing size; especially with the new infinity display feature. We presume the screen will be no less than 6.2 inches. The increased screen size will be aesthetically pleasing and provide a lot more room and ease for navigation; we expect this to improve multitasking ability too. The screen is also rumoured to be pressure sensitive. Holding your finger against the screen with varying degrees of pressure will show you different menus, the S8 and S8 Plus have this feature but it is restricted to the home button. Alongside this, we expect to see an increase in screen quality via graphics. The S7 range had Quad HD which had a resolution of 2560 x 1440 pixels and the new release is expected to have Quad HD+ with 2960 x 1440 pixels. There is also a possibility of 4K ultra HD. All of these new features and upgrades are more so tailored to the VR aspect of the phone, so if virtual reality isn’t a concern for you, perhaps this phone isn’t the best choice; as such features will undeniably bump up the price. We expect to see an increase in camera quality as most upgraded models do. There’s been heavy speculation of an 8mp front camera, 3x optical zoom, 12mp wide angle lens, 13mp telephoto one and a selfie auto-function feature. Again we see parallels to the iPhone 8, as both are expected to have vertically aligned dual cameras. There’s expected to be a storage increase to 128GB as the storage capability for the standard model and an increase to 6GB RAM. The last range, the 7, saw the phone accompanied with a stylus. Not a must, but handy for those who need to scribble on the go, whether it be for notes and reminders, sketching or graphic design. In amidst of heavy rumours and speculation, one specific feature caught our attention; a stylus with a built-in speaker! 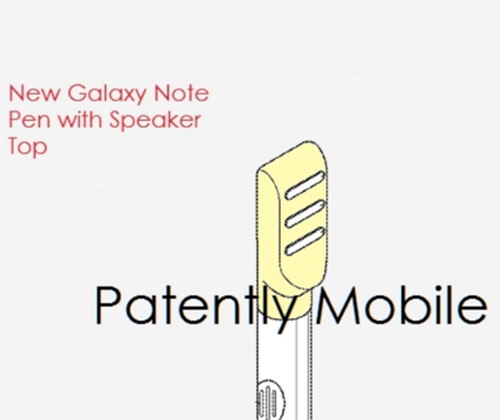 So considering the size of most styluses, we expect this one may be a little bigger if the built-in speaker is a legitimate feature. As innovative, yet strange of an idea, we think it’s great! We’re not expecting sound loud enough to feel the bass vibrate through you, but it’s definitely a handy feature. It’ll save people the hassle of carrying a speaker around (which will most likely be a lot larger than a stylus) and will save customers some cash as they won’t have to buy a speaker. 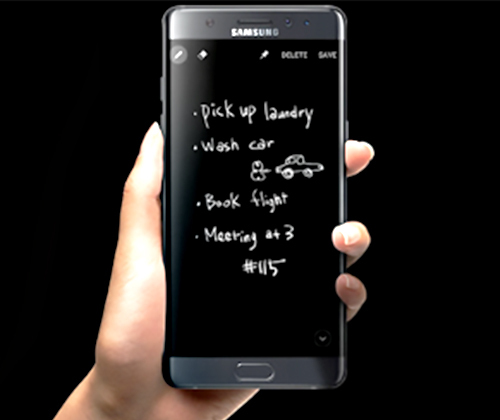 However, don’t get your hopes up, it is one of the least speculated features on the Samsung Galaxy Note 8. Samsung has also promised tweaks and little software changes, so we expect a fairly familiar Android OS, however little are known about the upcoming alterations. In terms of security, the phone will still have the finger print ID scanner one way or another. The old model saw this feature placed on the home screen, but the new model will have it placed elsewhere. It will either be built into the screen or next to the rear camera. It will most likely be built into the screen due accessibility rather than on the back of the phone. We expect normal charging with this phone with the possibility of wireless charging. Little has been stated on the chance of this so we are in the dark as to how this will work, if there will be a charging dock or case. However, it’s suggested that despite having a normal charging cable, it will most likely be quicker than current smart phones on the market; so there’ll be little to no waiting around when trying to run out of the house when your phone is low on battery! Now, probably the most important part; battery. Samsung quite possibly had the biggest technological disaster in history with the battery combustion fiasco seen with the Samsung Galaxy Note 7. As seen with many rechargeable electronic devices, most have a lithium-ion cell battery. It’s energy dense and highly powerful so is inescapably susceptible to overheating and combustion. However, most phones when reaching full charge are programmed to stop the charging process, makes sense right? Well, Samsung forgot that part, so the Galaxy 7 ‘over-charged’. The battery can set alight without any given warning such as emitting external heat energy, and so they exploded and set fire. Given this, Samsung really buckled down on their charging and battery innovation and technology in order to ensure the new release is safe. This huge mistake saw roughly 3 million handsets recalled and was a financial disaster, so we’re sure that the new battery should be safe in order to avoid a reoccurrence of such sort. The company has newly designed a safety test, so don’t worry, there’ll be no mini explosions! We don’t expect many changes from the usual here. The phone requires a fair bit of processing power, so we’re expecting small and mighty, and arguably a chip used before or a slightly altered version. This narrows us down to two potential contenders, the custom- built Exynos 8995 chip set or the Qualcomm’s Snapdragon 835 chip. Both of these are no stranger to Samsung, the Snapdragon was used in the Galaxy Note 7 and is likely to be used again because it was so efficient. According to trusted source ‘The Korea Herald’, release is expected to be in August. We were initially unsure, but rivalling with the release of the iPhone 8, Samsung plan to release before Apple does in hopes of gaining sales before everyone flocks to the unveiling of Apple’s latest device. Unlike Apple, so far there have been no whispers of delay, so the release date seems to be securely placed within August, however the exact date is yet to be confirmed. As for the price, brace yourself! The Galaxy Note 7 was £749 and due to current upgrades and new features (especially graphics and screen) numerous sources state the release price to be no less than £870. We know, it’s definitely one of the most expensive smart phones on the market. But as stated before, Samsung seem to have focus improvements around virtual reality, so if you’re not fussed by this or graphics, there are plenty of cheaper alternatives which are just as good and probably better suited for you. So there you have it, everything we know about the upcoming release of the Samsung Galaxy Note 8, you now know too! If you were interested in buying it, we hope we’ve helped you reach a decision. 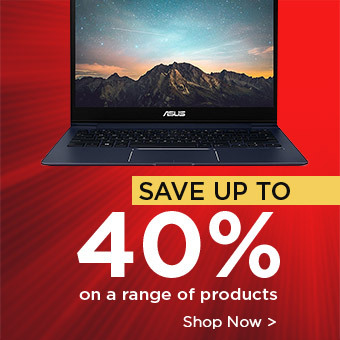 For more tech news, reviews and top picks check out our blog.